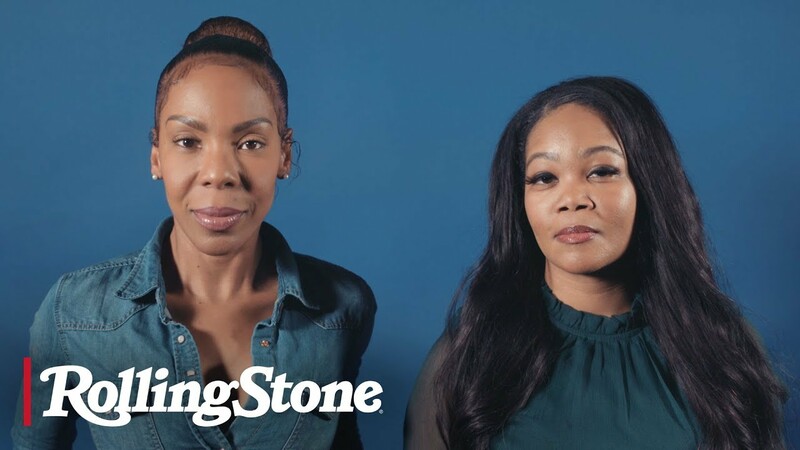 Domestic abuse and sexual violence are both patterns of controlling behavior used within a relationship to maintain power and control by one partner over the other. 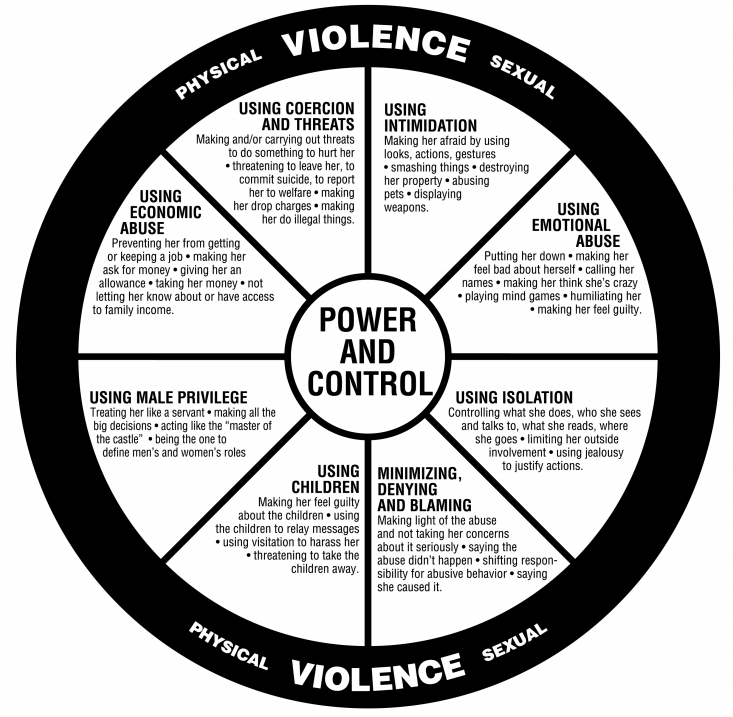 The Power and Control Wheel (also known as The Duluth Model) is a tool that was developed by the Domestic Abuse Intervention Programs (DAIP) In the 1980s based on the experiences of women survivors. This wheel shows the eight different behaviors that an abuser may use to maintain power. The time between Thanksgiving and New Years is truly the season of giving. Whether that is donating to your favorite charity, or giving back to your community by volunteering, there are so many ways to give back. 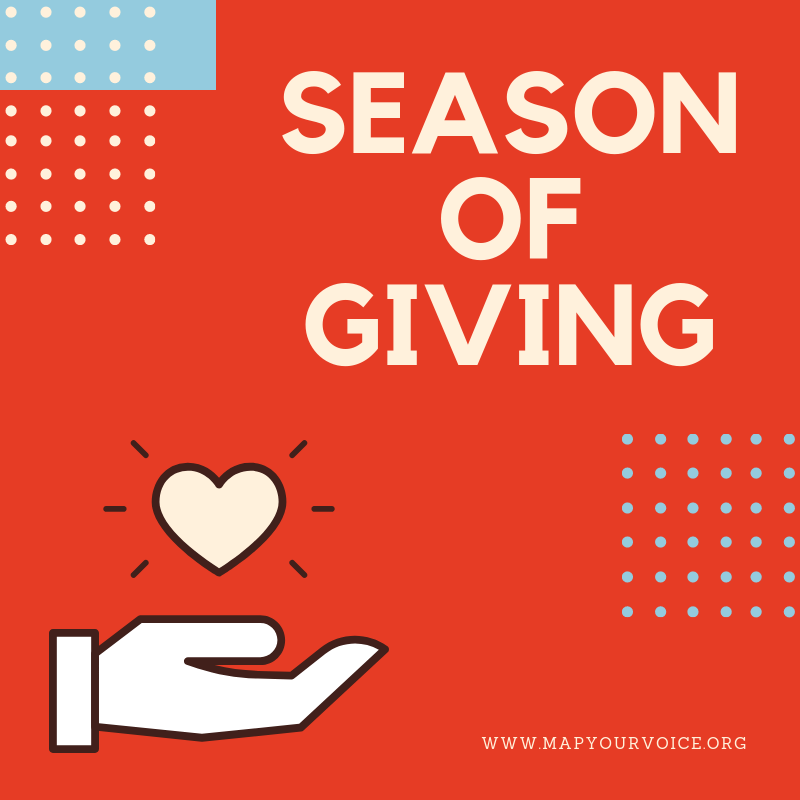 Are you looking for a way to engage in the giving season? Look no further! We have a list of ways you can give back to the community and make a positive impact. 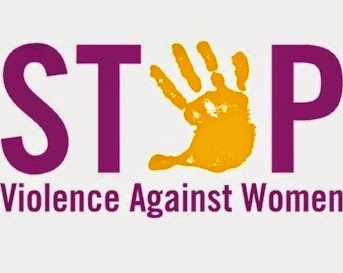 In 1994, the Violence Against Women Act (VAWA) was signed into law in the United States. 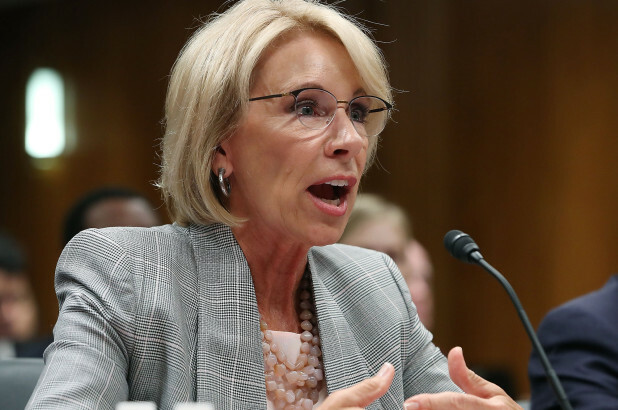 The VAWA was created in the aftermath of Anita Hill’s testimony against Clarence Thomas’ during his confirmation hearing to the Supreme Court. In an age of growing public awareness of sexual violence issues, and on the heels of Christine Blasey Ford's testimony against Brett Kavanaugh, this act is at risk of not being renewed. If the VAWA expires, it would put the rights and safety of many women and girls at risk. During this month of awareness, we wanted to discuss the facts about domestic violence. We also want to make sure you know there are resources and support available to you (or someone you know) if domestic violence is occurring (or has occurred). 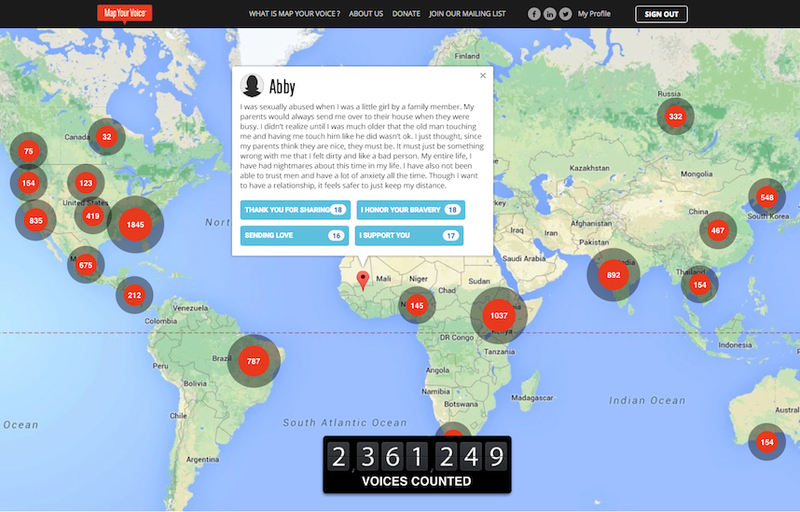 If you or someone you know is a survivors, you can set up a free survivor account on MapYourVoice to tell your story and access resources and support specific to your local area. 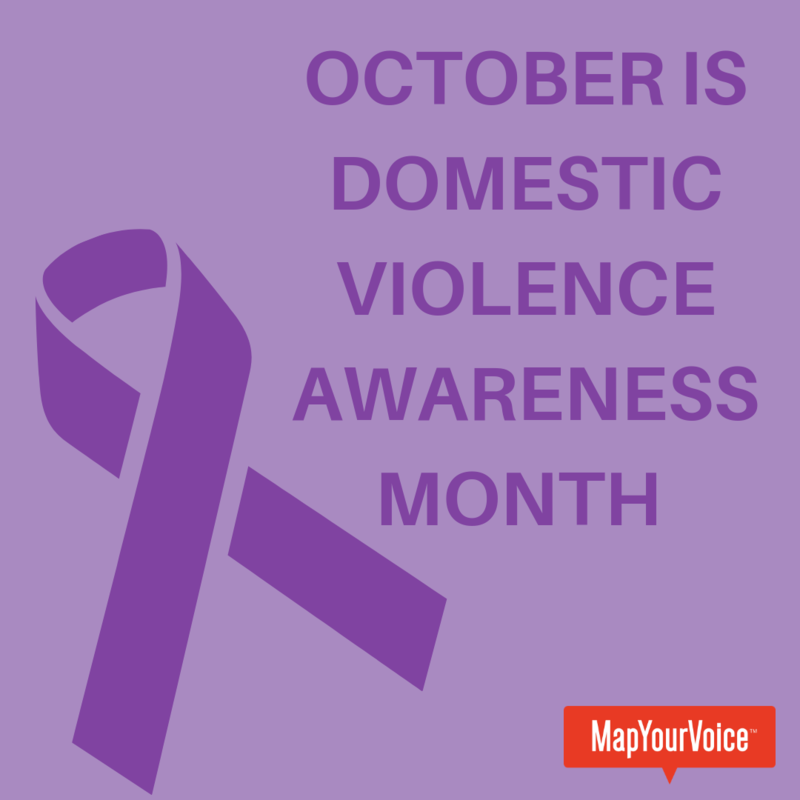 Read more about October is Domestic Violence Awareness Month! Why is it important to support survivors? Some of you might be asking, why is it important for me to support survivors of sexual assault? Why should you click “support buttons” on MapYourVoice? How does this help in the grand scheme of the global epidemic of sexual assault? Read more about Why is it important to support survivors? It is already so difficult for survivors of sexual assault to speak up about or report their trauma. Sexual violence already has an intrinsic psychological characteristic of silencing victim's about assault. 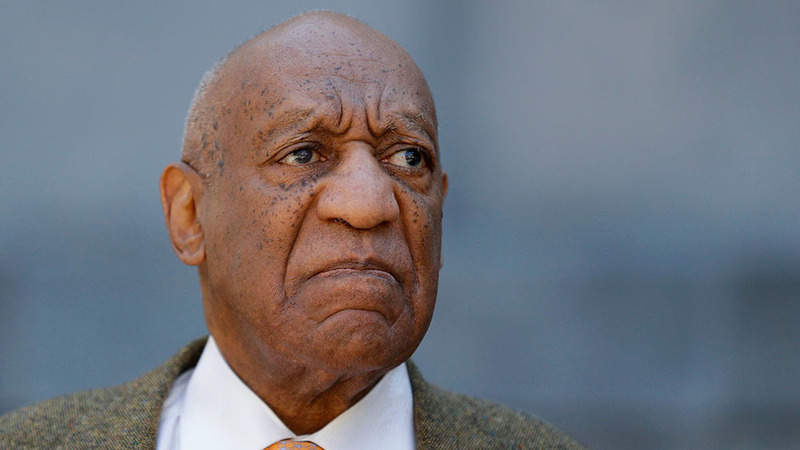 Additionally, survivors may dread the common "victim blaming" that so many survivors endure when they finally get the courage to raise their voices about assault. Lastly, not all survivors have a support system that they can count on to be there for them when they finally do report assault. Are you confused about how MapYourVoice works? Don’t worry! 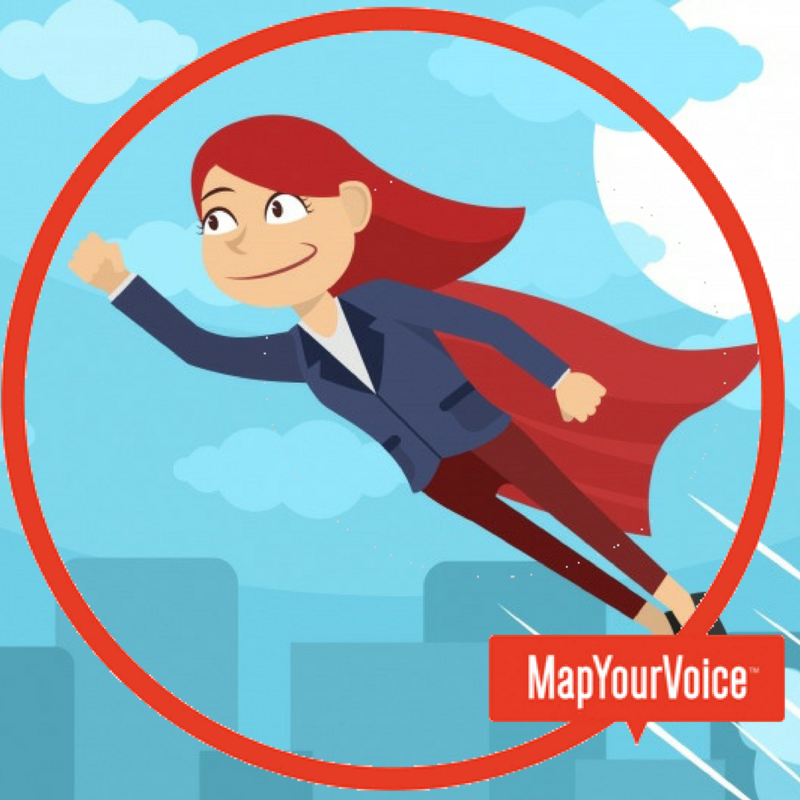 We created an easy to understand infographic to help you quickly understand how to use MapYourVoice! Additionally, it helps user’s understand how the data is helpful in the long run, both personally and on a global scale. We hope it’s helpful! Read more about Help us support athlete and student survivors through our Twibbon campaign!